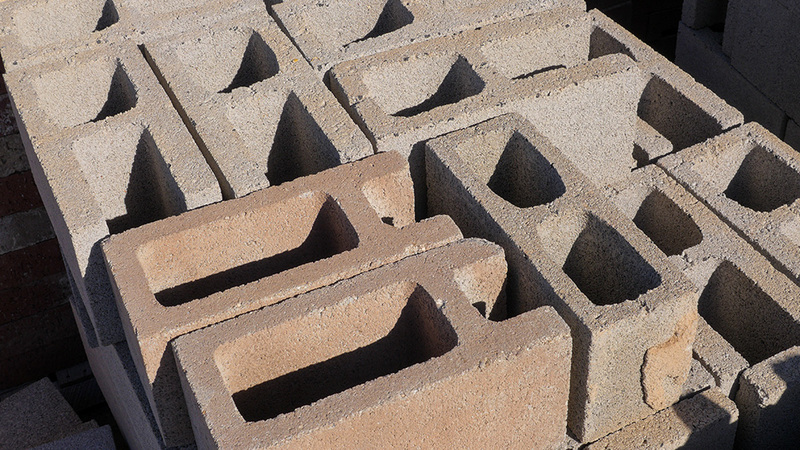 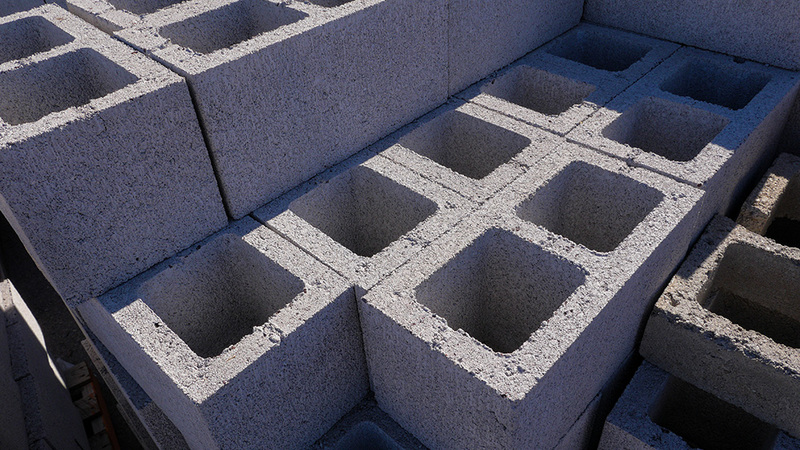 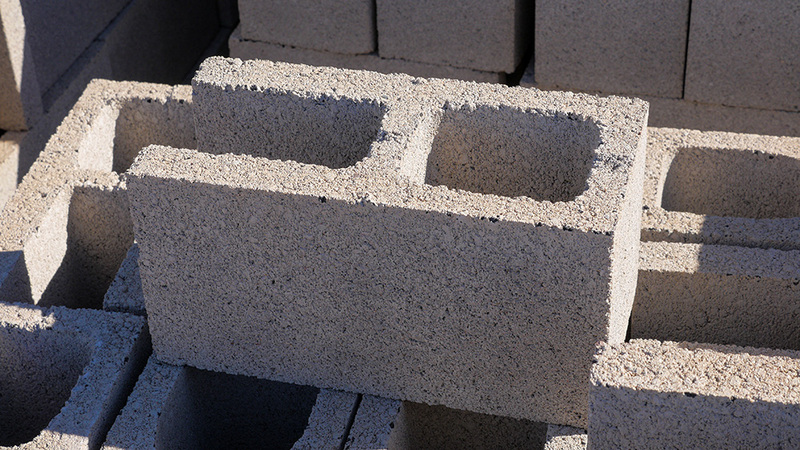 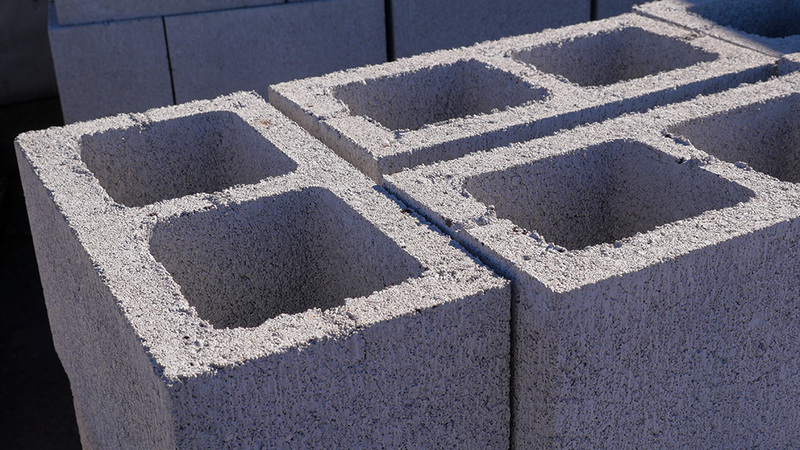 MDI Rock keeps cement blocks of a variety of colors in stock for those pursuing construction projects. 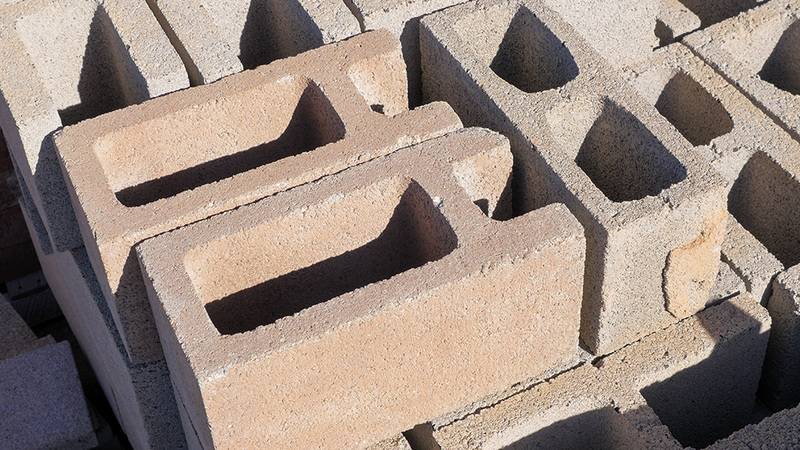 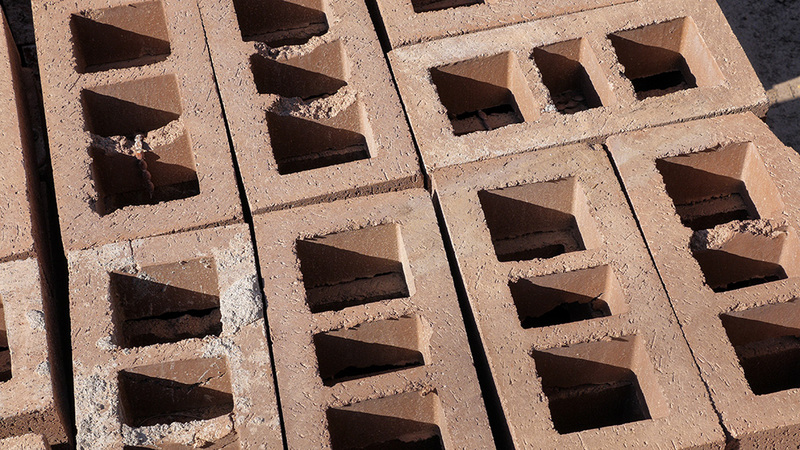 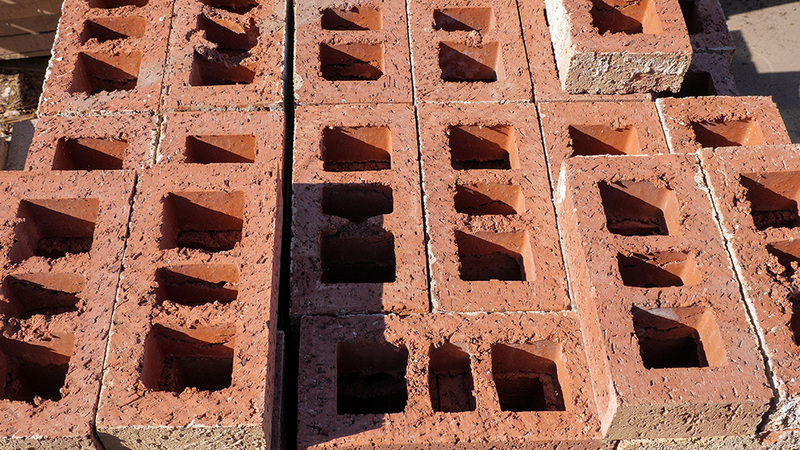 They are typically priced per block and are very durable in all weather conditions. 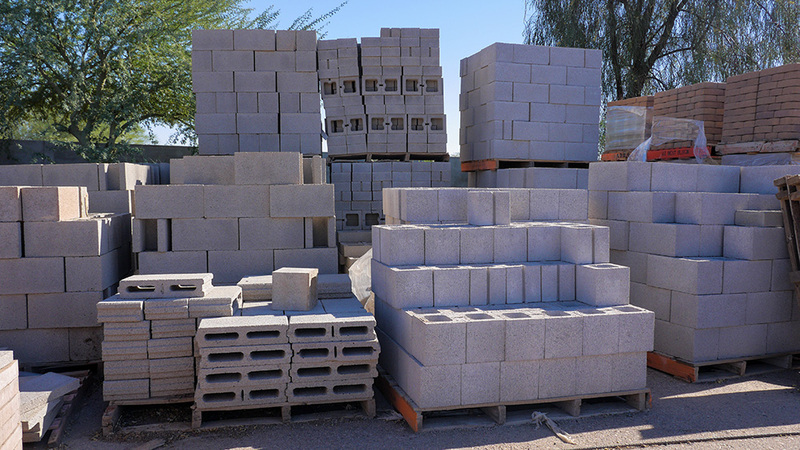 The experts at MDI Rock can help you determine how many you will need for your project and can deliver if needed.